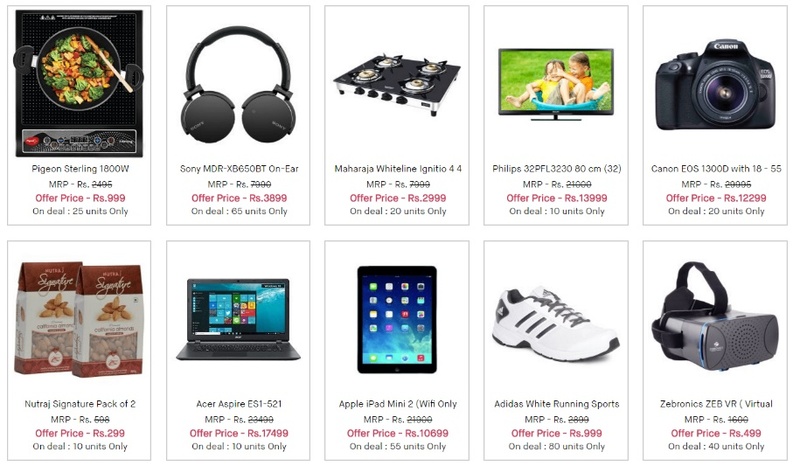 Snapdeal Is Now Running Gone In 10 Sec Sale In Which Users Will Get Lowest Price Deals At 5 Pm Today. 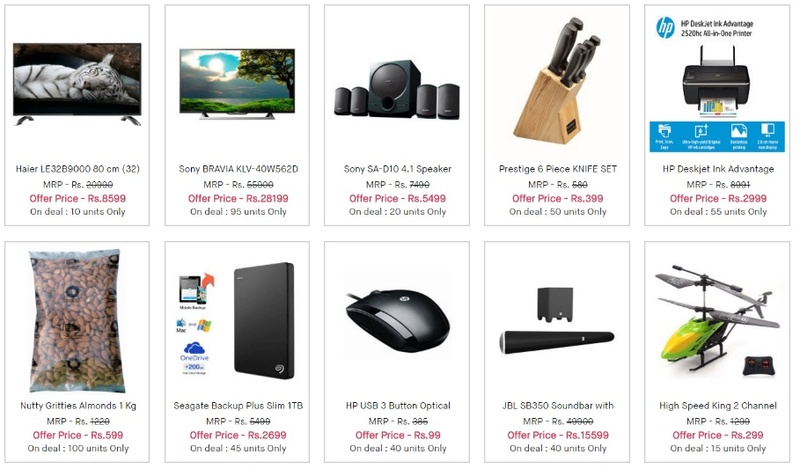 After Giving Great Discount In Unbox Diwali Sale Now They Are Planning To Give Some Huge Price Drop Deals At 5 Pm Today. So Stay Tuned On This Page To Get The Gone In 10 Sec Deals. 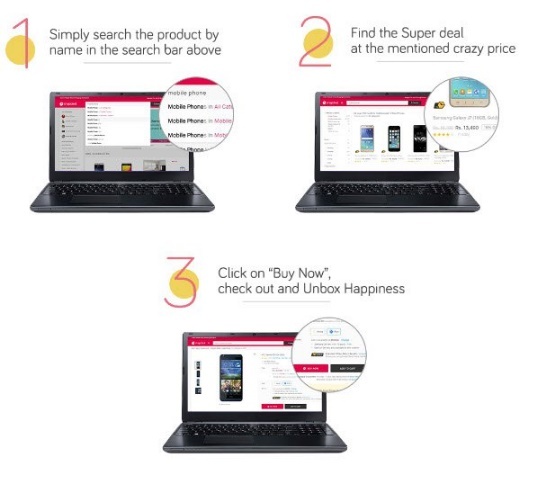 How To Get Crazy Deals In Snapdeal Gone In 10 Sec sale?